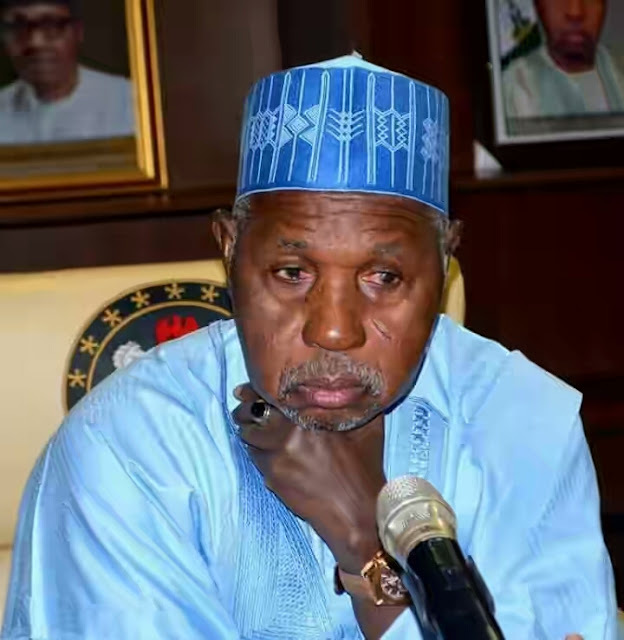 Ahead of the scheduled 2019 general elections, Governor Aminu Bello Masari of Katsina State has urged the All Progressives Congress (APC) stakeholders in the area to mobilise at least 3.8 million votes to ensure victory for the party at all levels. Cliqq Magazine learnt that Gov Masari Masari Spoke, on Saturday, at a stakeholders’ meeting at the Government House, Masari reminded them of President Muhammadu Buhari’s promise to reward each state based on the level of performance in votes delivery at the polls. “That is the more reason we have to work very hard to make sure that we get no fewer than 3.8 million votes from Katsina State during each of the scheduled polls,” Masari said. According to him, “this meeting is in continuation of the dialogue aimed at solidifying the party before the flag-off of the campaigns. “All members who feel aggrieved should imbibe the culture of forgiveness so that all of us can work together to achieve success for the party. 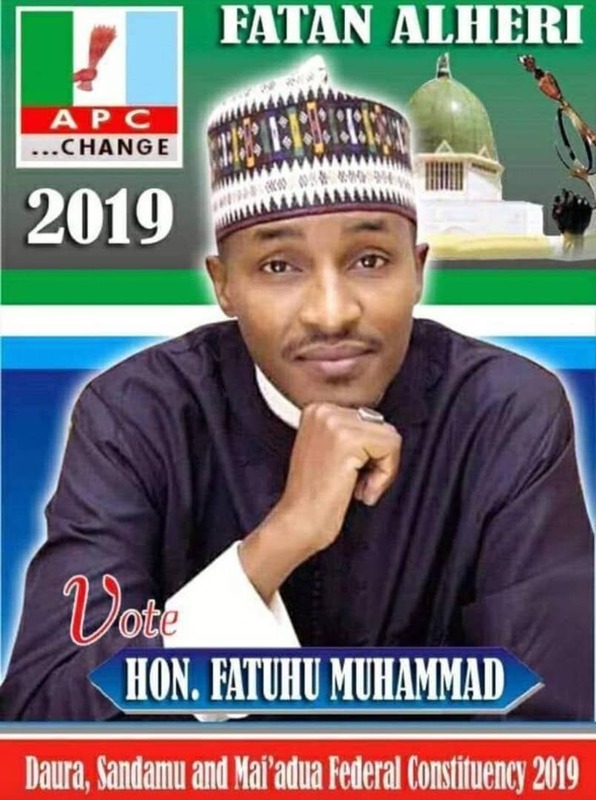 Masari said that a committee to be headed by the Secretary to the State Government would be raised in due course, to appoint a campaign council for the polls.